Feel ultimate comfort from inside wearing this pair of briefs that is brought to you by Calvin Klein. It features a slub pattern that makes it look stylish. In addition, it has an elastic waistband, which will ensure a proper fit. The use of superior quality fabric further promises to provide a soft touch against your skin. 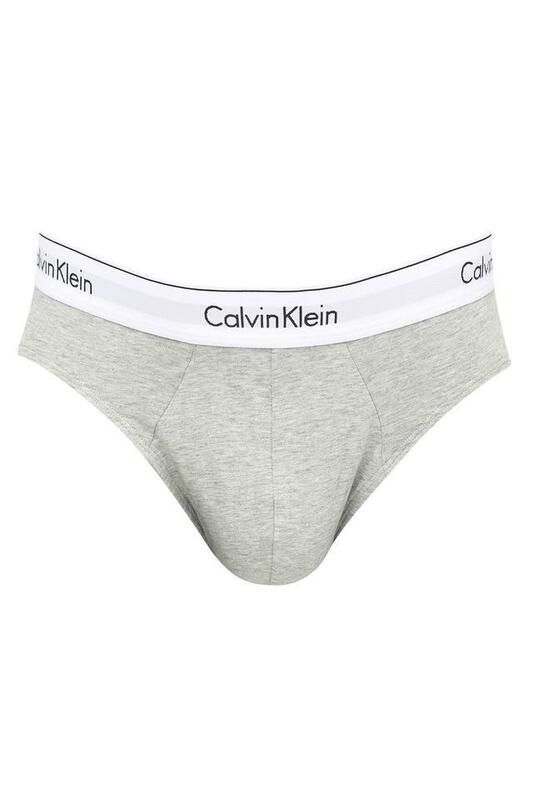 Tailored to precision, this pair of briefs can be worn on a regular basis. 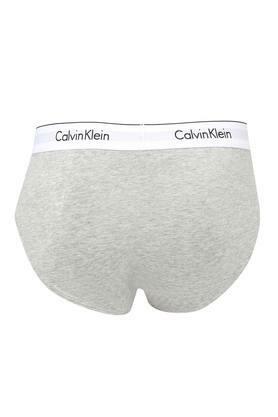 Wear it under your favourite pair of jeans or trousers in order to be at ease. Calvin Klein Inc. is a fashion house founded by American fashion designer Calvin Klein. The company is headquartered in Midtown Manhattan, New York City and is currently owned by Phillips-Van Heusen. It started off as a youth fashion manufacturer and grew to fame for its apparels, ugs, watches and its range of frangrances.